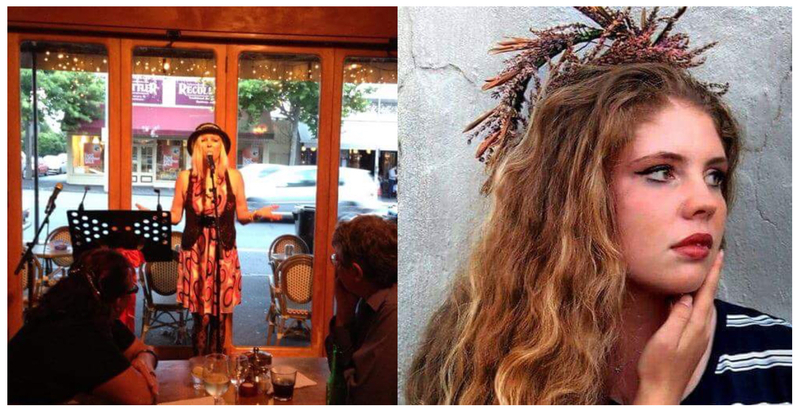 And our featured poet this week is a familiar face and long time member of the Poetry Live Whanau, Leanne Rattray! Leanne is an accountant from Gisborne who has been writing poetry since childhood and started performing her pieces in 1997.She published her book “Who the Fork is Alice?” in 2012 and has been doing collaborations with other poets and musicians for the past 8 years. She is a self confessed “poetry whore” who loves nothing more than sharing her words on stage. Our guest musician this week is Emma Cooper-Williams, Emma is a singer songwriter who has been writing and performing her own music for the past nine years. Her biggest achievement has been winning the Play It Strange Peace Competition in 2014, which gave her the opportunity to spend 6 weeks playing music in Japan. In February she released her debut EP titled ‘A Reminder’, and has played at numerous events, including the Arts Access Awards held at the New Zealand Parliament in August 2018. Koha Entry, all welcome on the open mic.